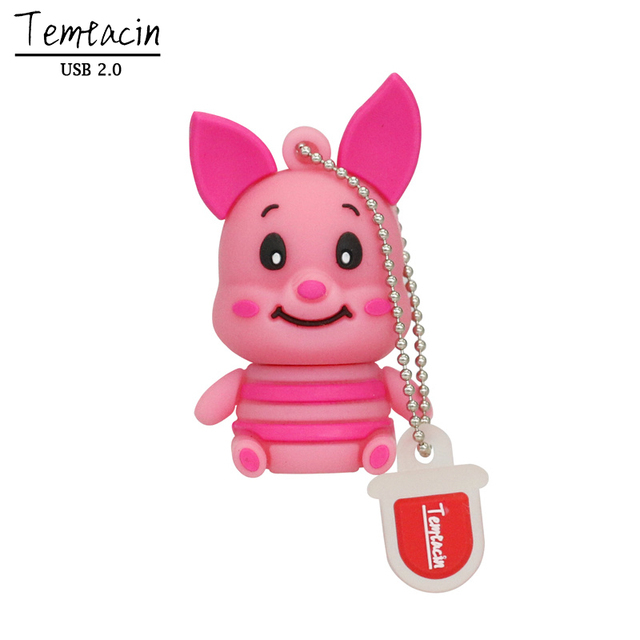 Pig Tiger Donkey USB Flash Drive PenDrive 4GB 8GB 16GB 32GB Memory Stick - Cool USB sticks | Free Shipping! 128MB is about 120MB . 1GB is about 950MB . 2GB is about 1.9GB . 4GB is about 3.8GB . 8GB is about 7.6GB . 16GB is about 14.8GB . 32GB is about 29GB . 64GB is about 58GB . 128G1B is about 120GB . 1.We accept Alipay, West Union, TT,Paypal.All major credit cards are accepted through secure payment processor ESCROW. confirmed,we provide all over the world free shipping. 1. All the items has 3 years warranty. 2. If the item is defective use by technical reason,you could sent back to us for New one.Customers are responsible for 2-way shipping charges on any returned items. 4. Our warranty does not extend to any products that are physically damaged or that are not under normal operating conidtions as a result of misuse or improper installation. 5. No refund accepted after 30 Days of receipt. 6. Items returned after 7 days of delivery are only eligible for repair. 1. Your Feedback is really important to us, please take a few seconds to leave great feedback if you are satisfied with our product or service, thank you so much !! 3. Please contact us before leaving neutral or negative feedback. 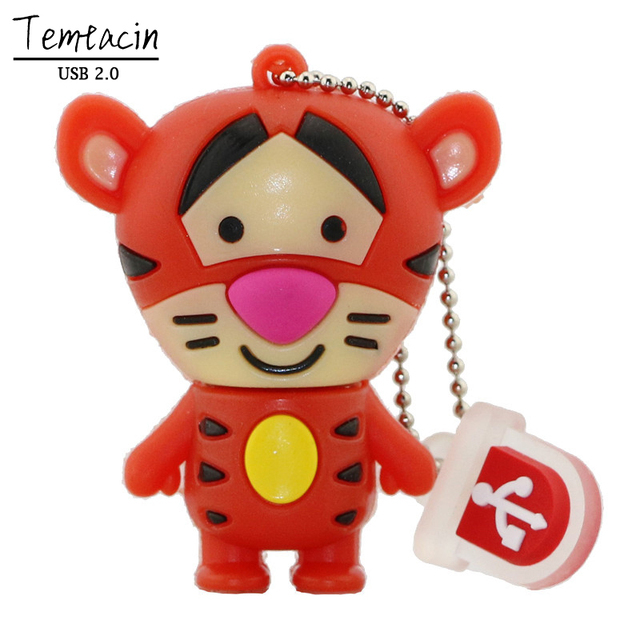 We will try our best to solve the problem and leave you a happy shopping mood here. Thank you! If there’s any problems or questions about you order, please contact usby email or trademanager,We will reply within 24 working hours.